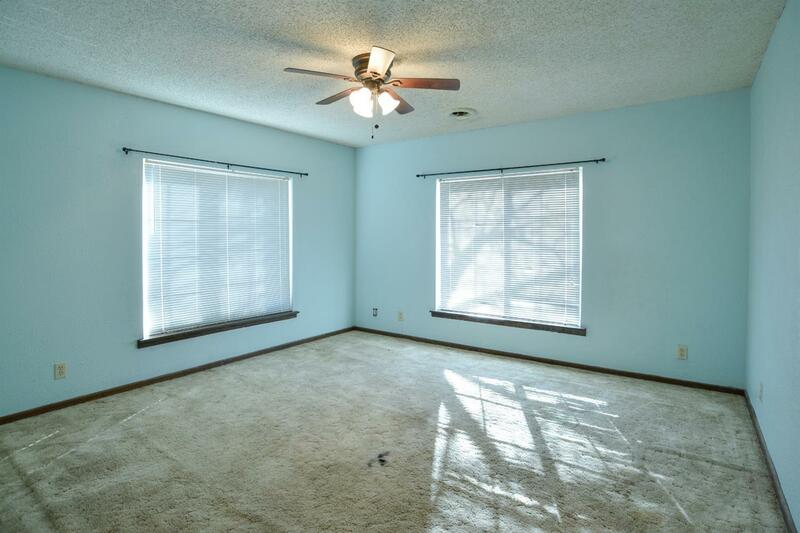 SPACE! 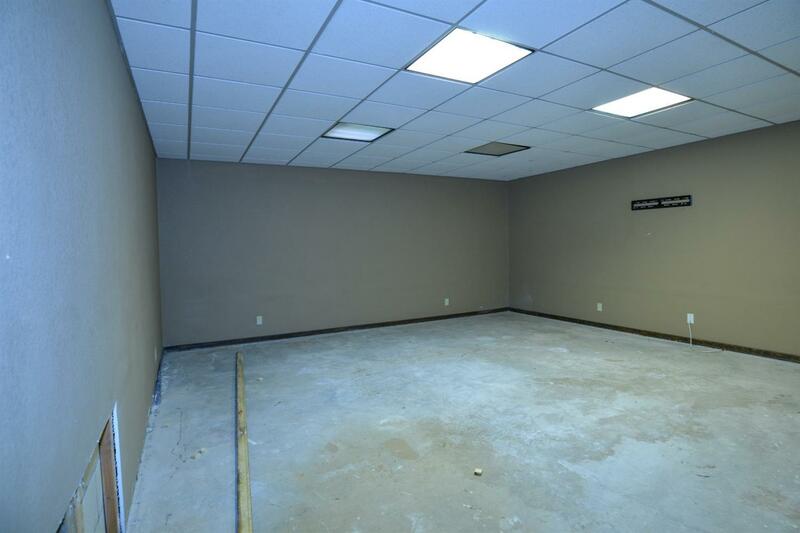 SPACE! 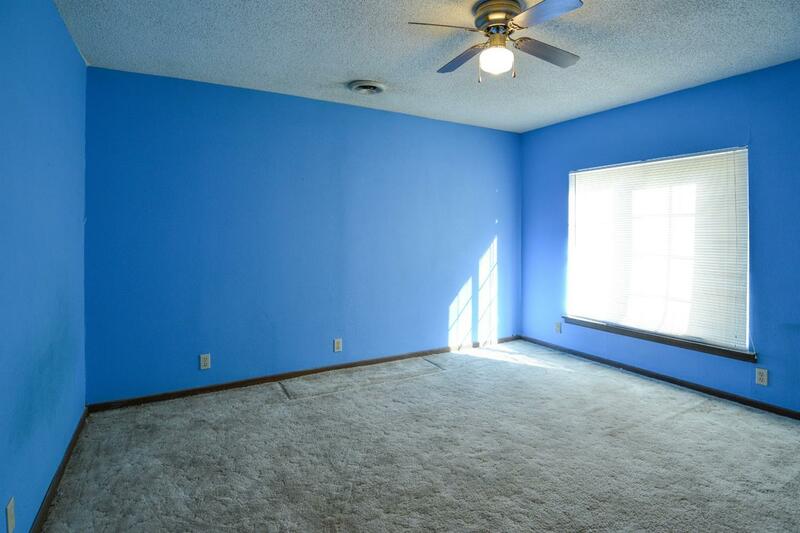 SPACE! 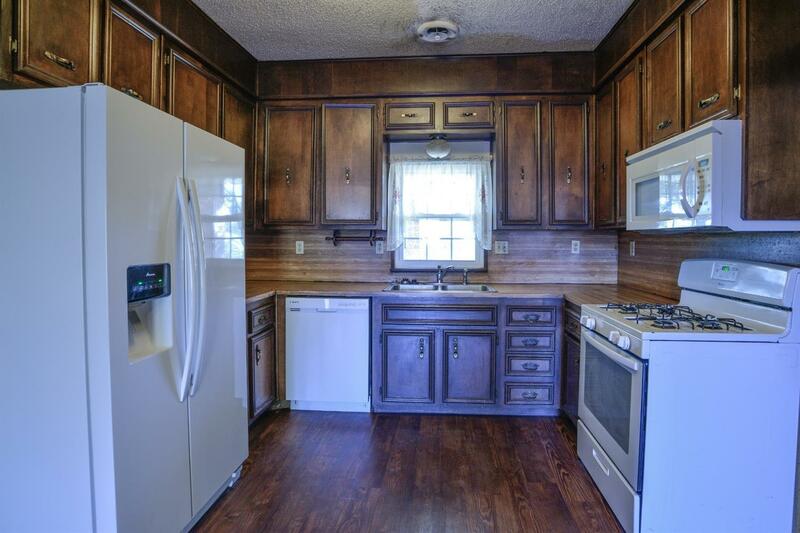 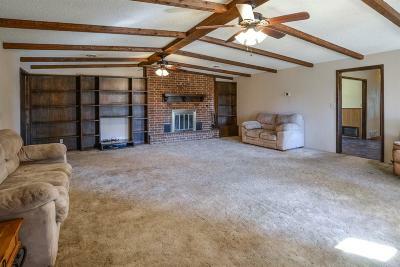 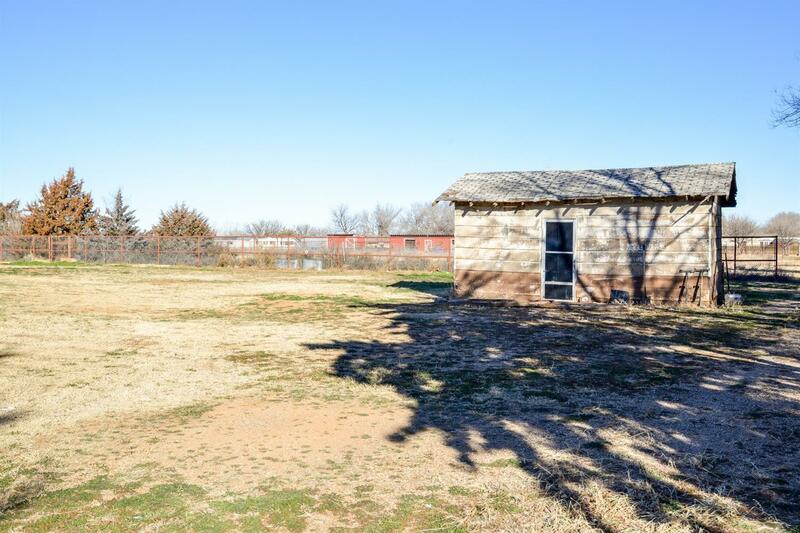 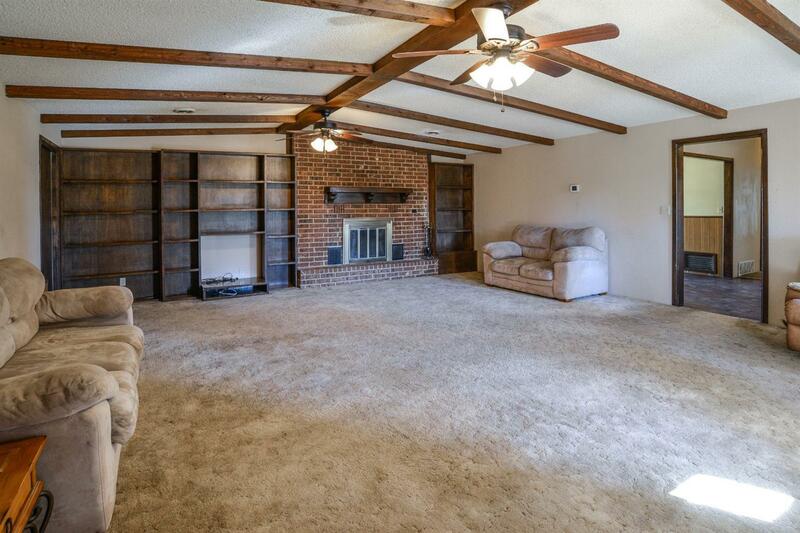 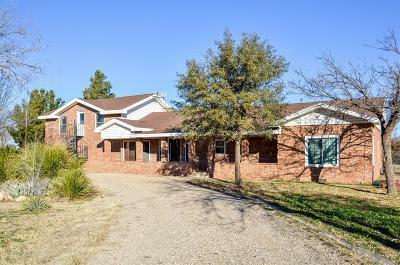 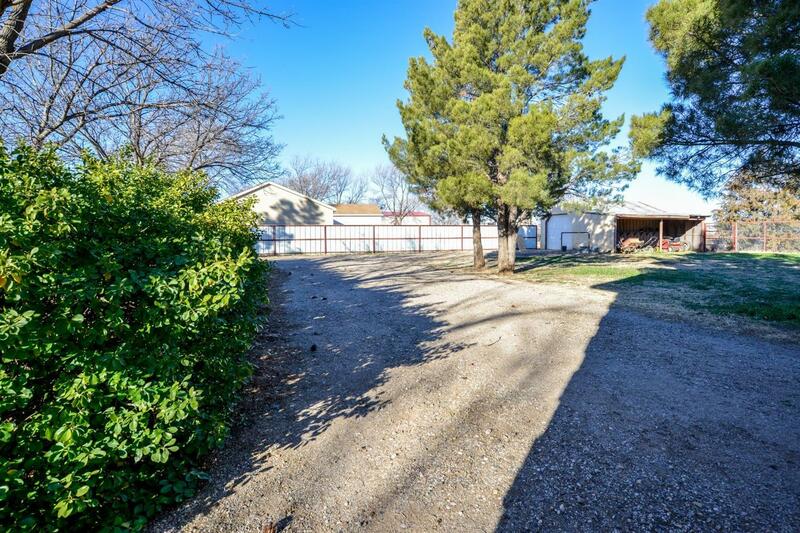 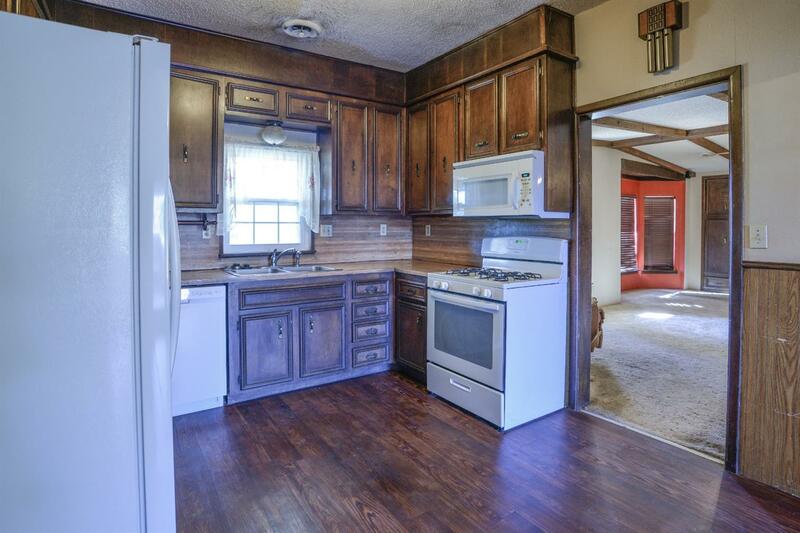 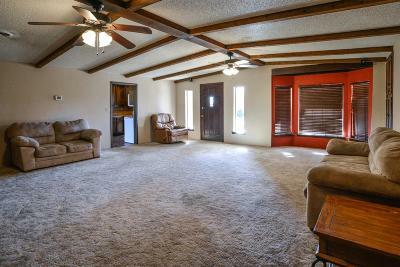 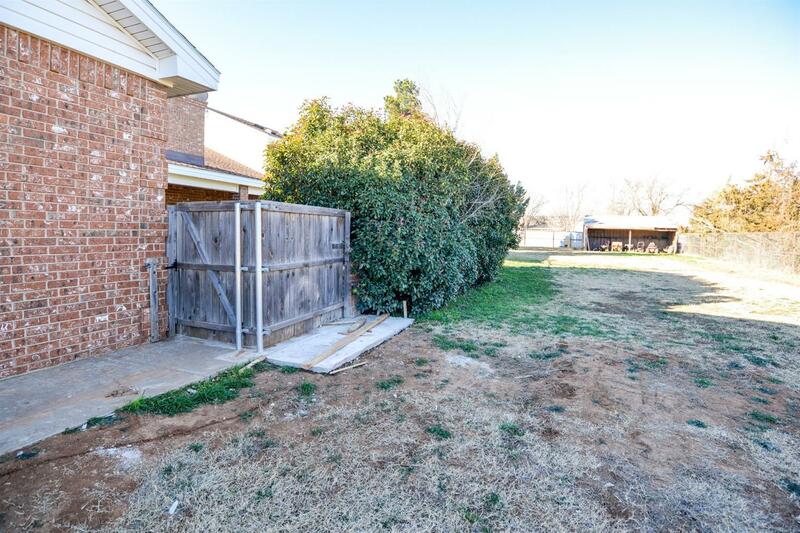 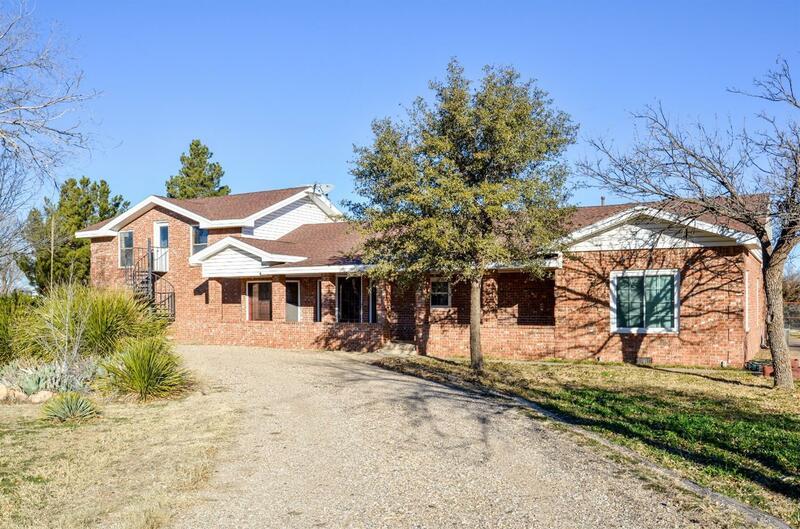 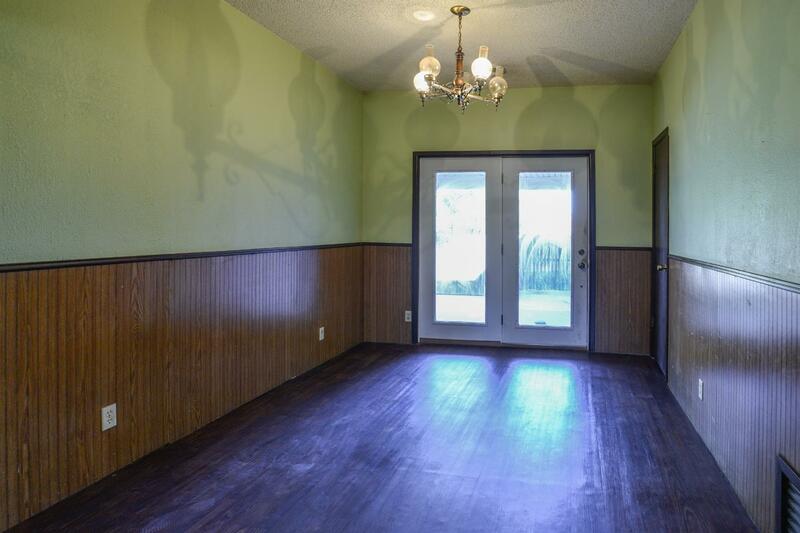 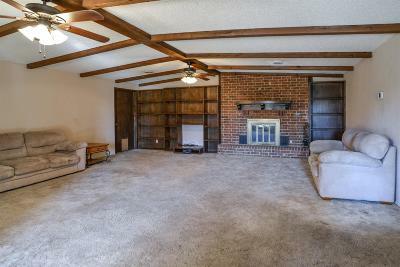 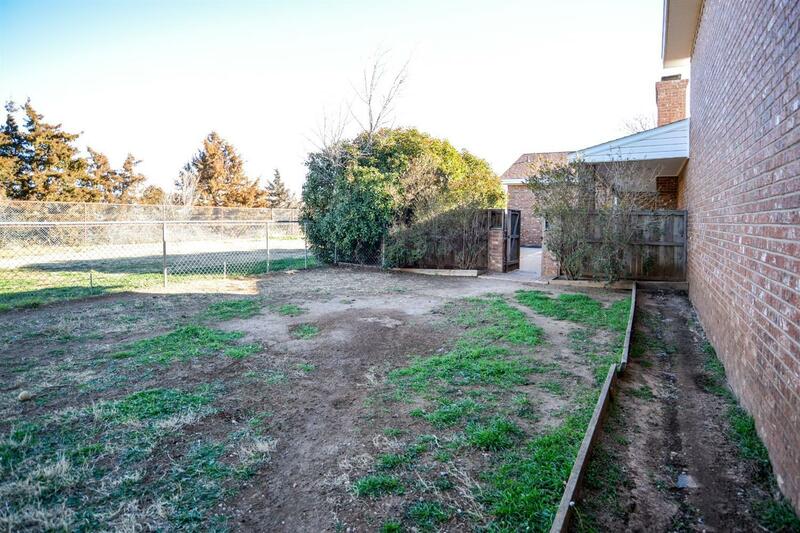 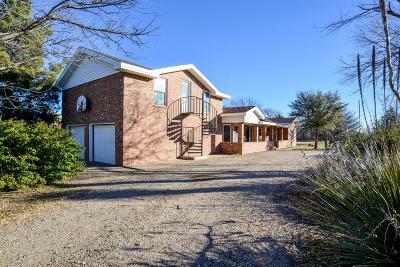 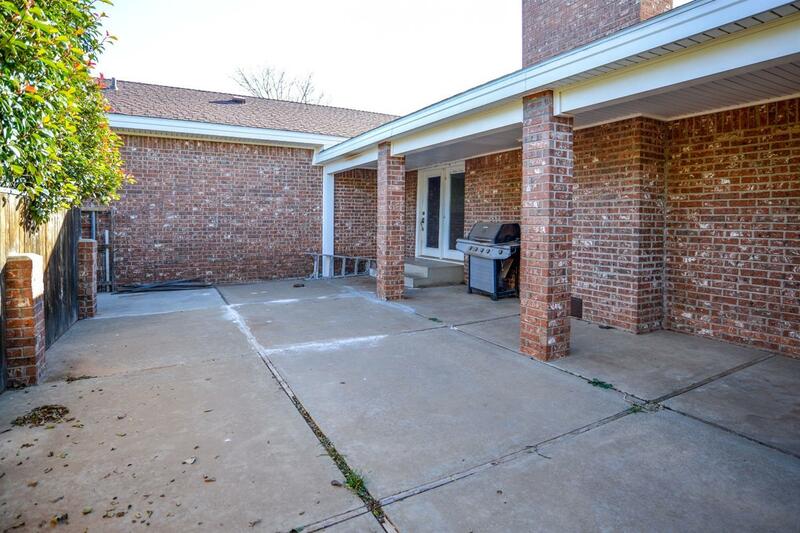 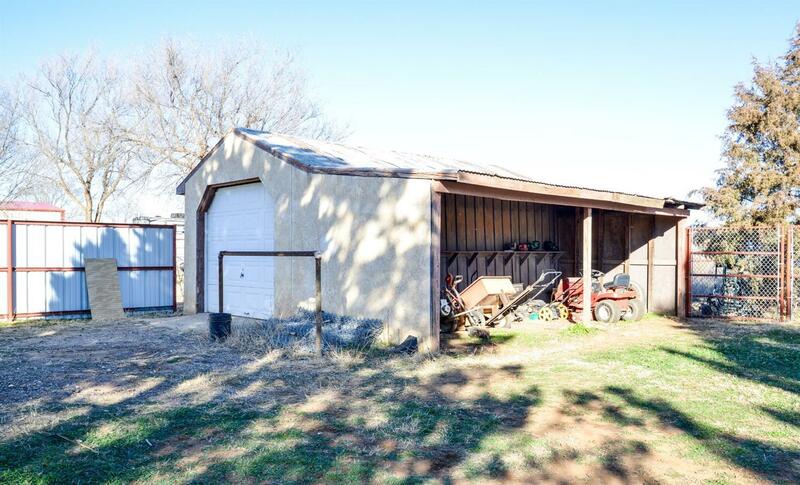 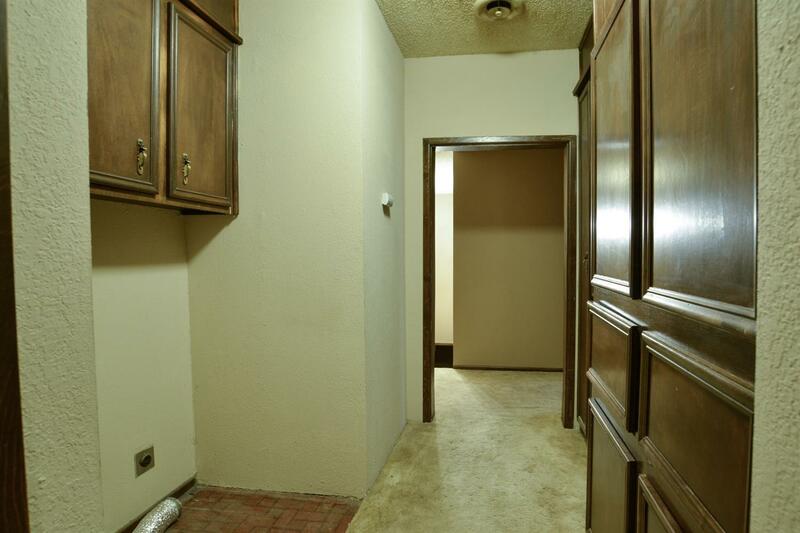 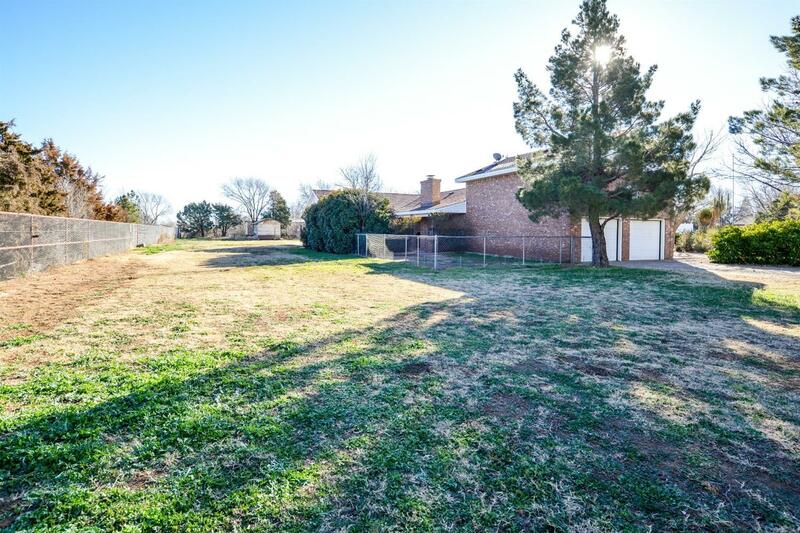 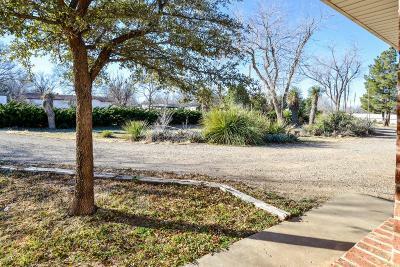 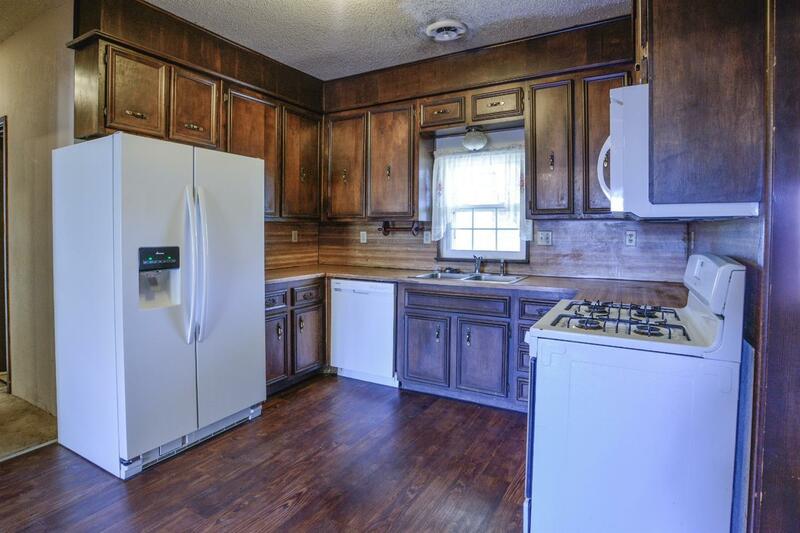 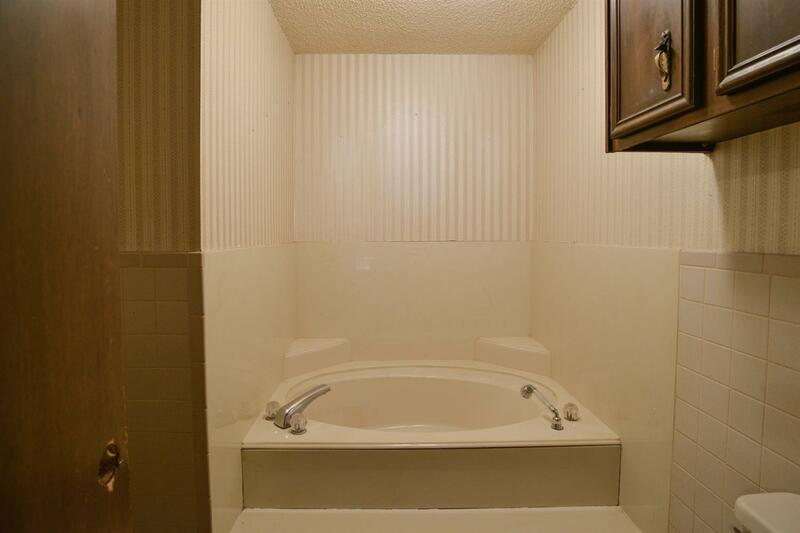 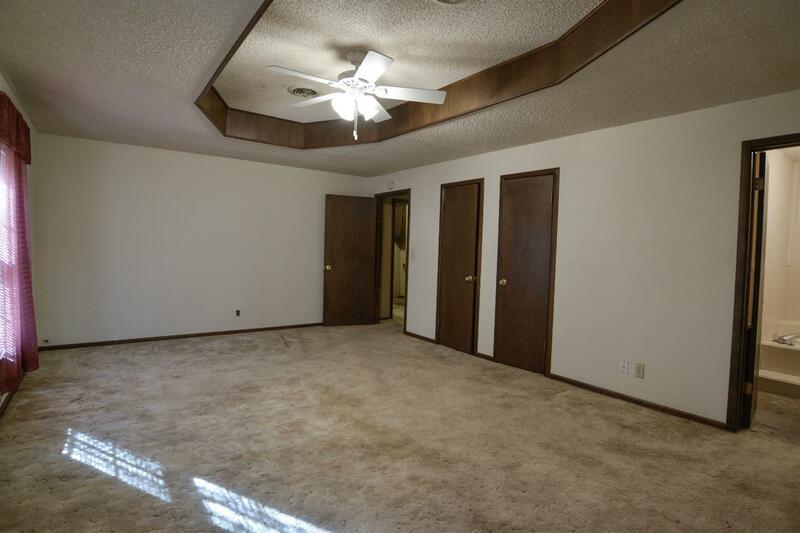 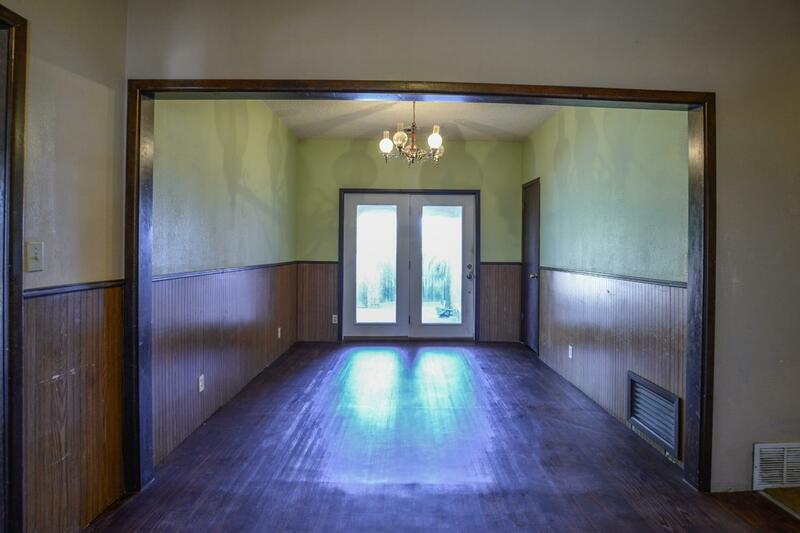 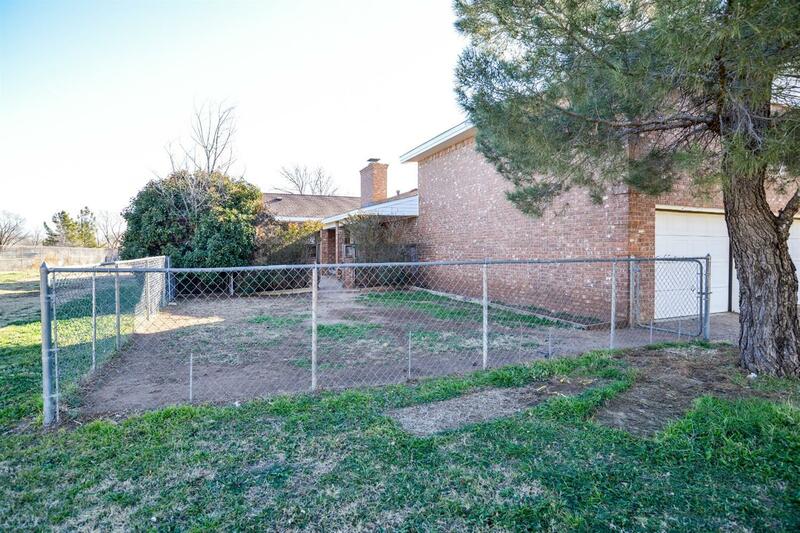 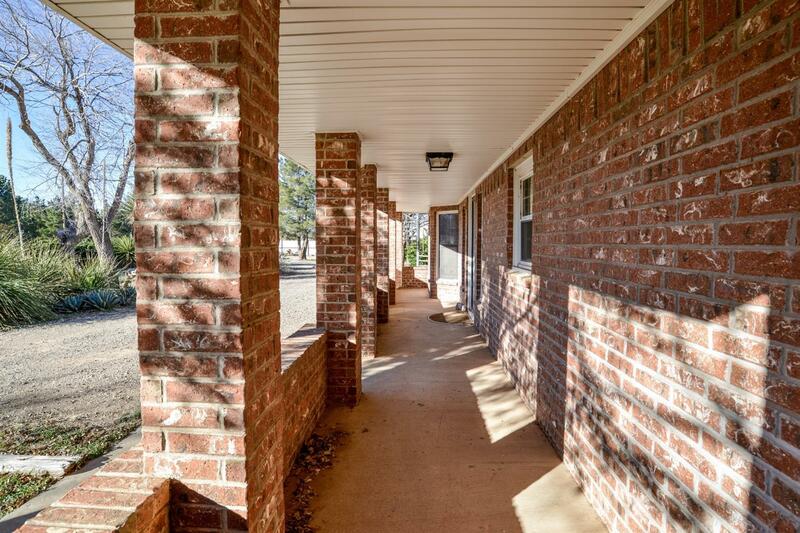 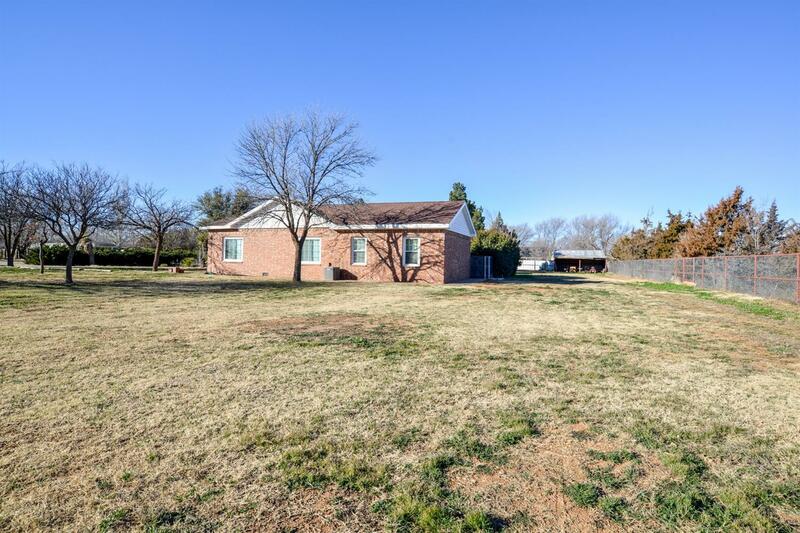 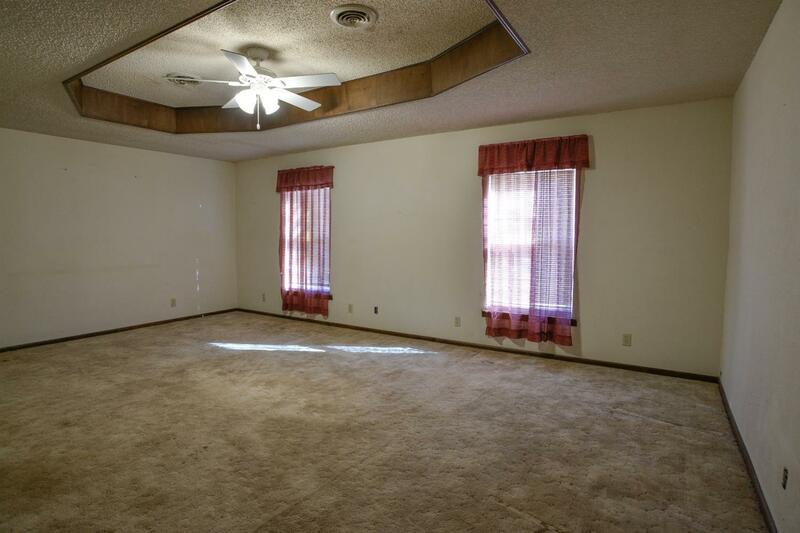 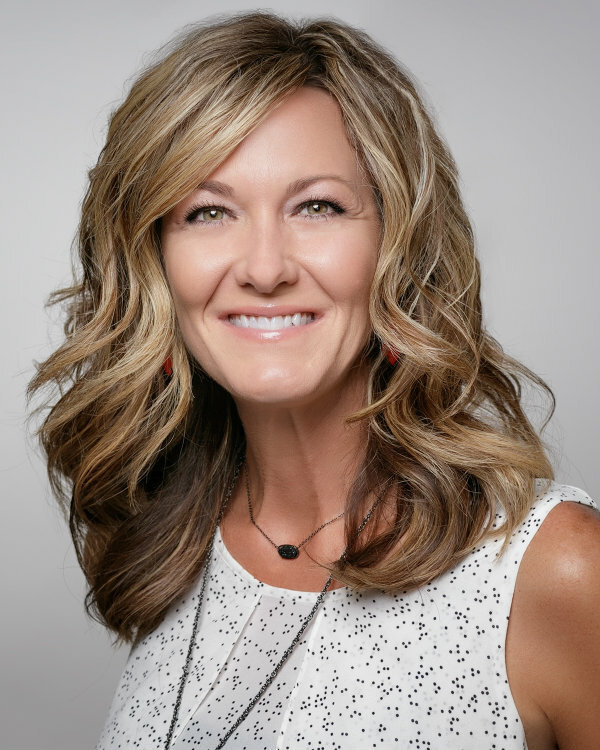 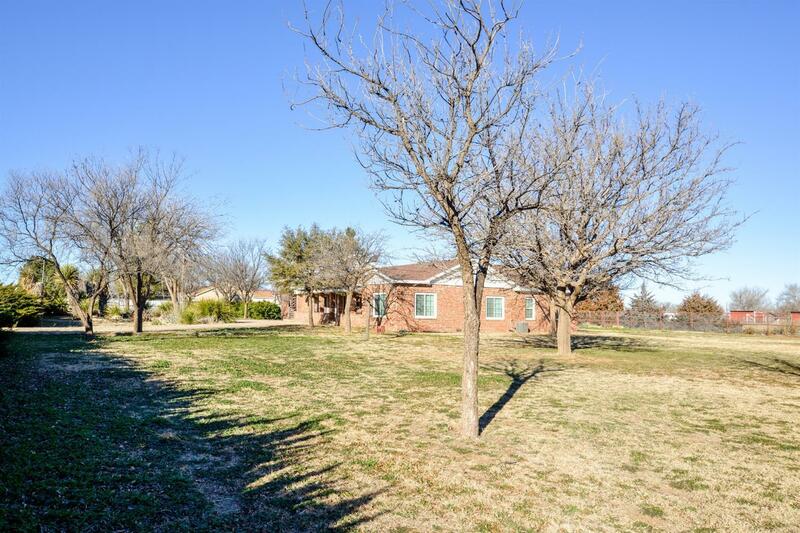 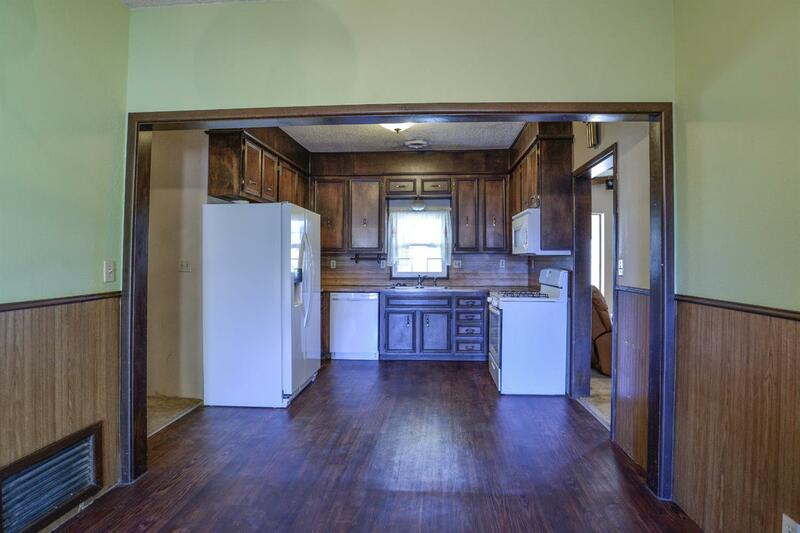 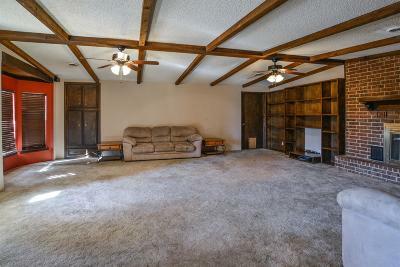 Looking for room to stretch out in Shallowater? 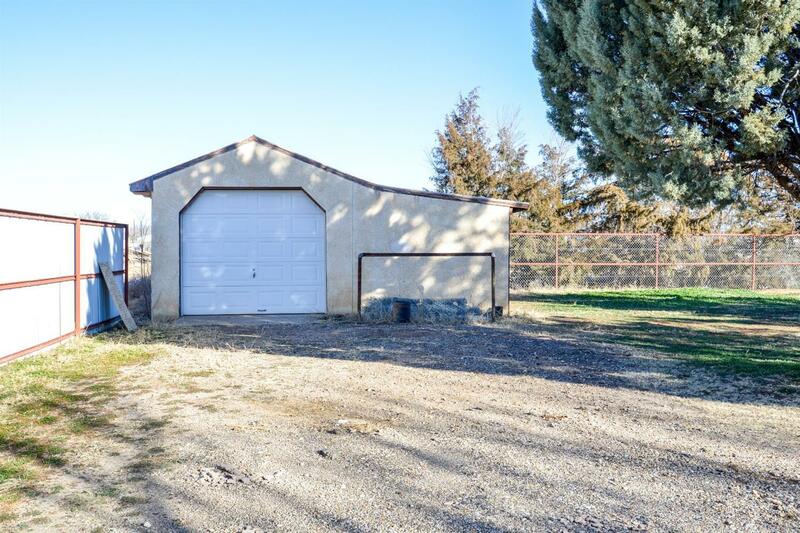 This unique property sits on 2.5 acres with horse barn and separate detached garage. 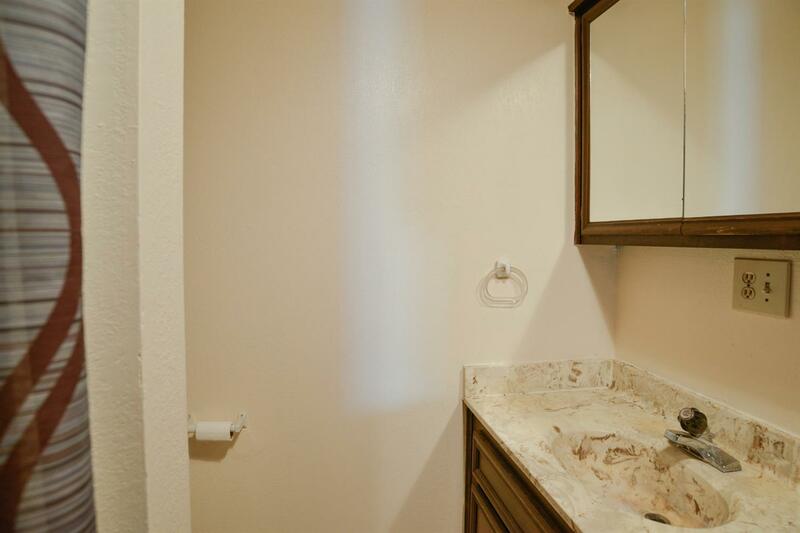 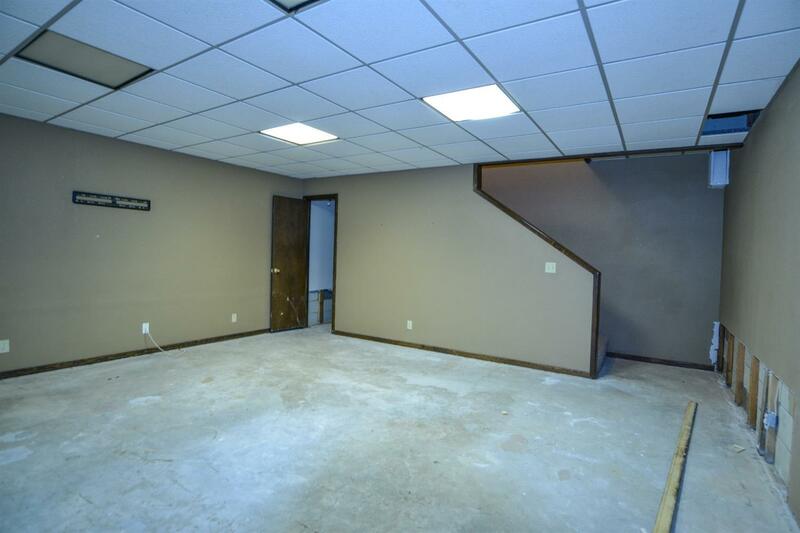 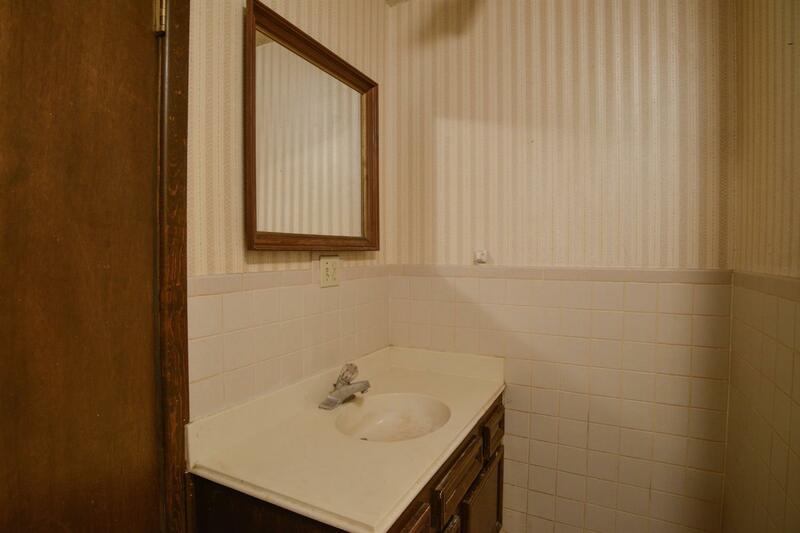 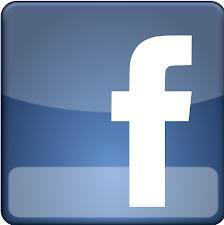 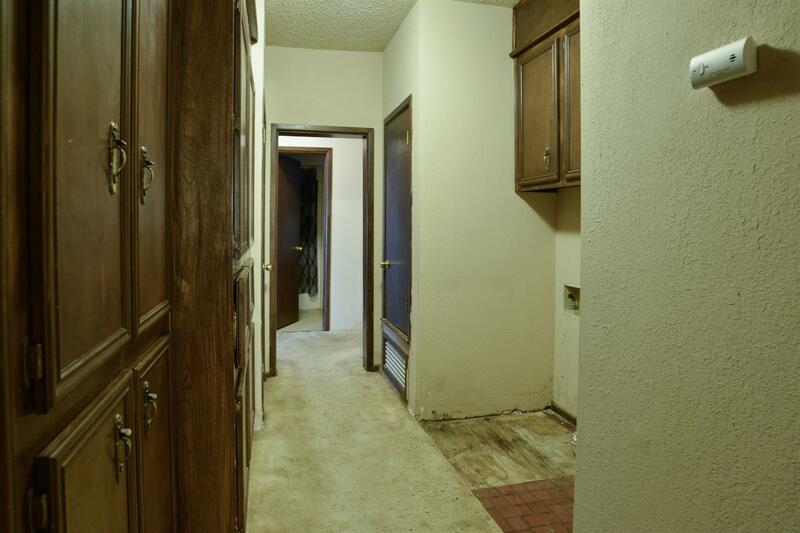 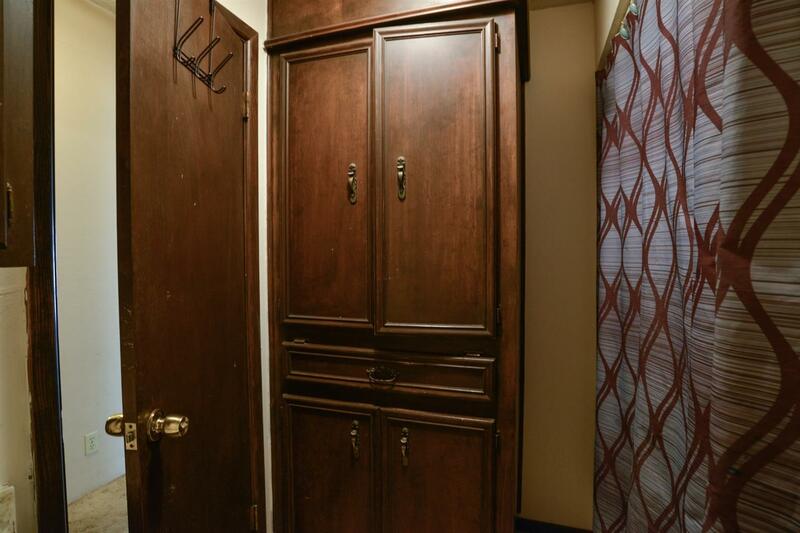 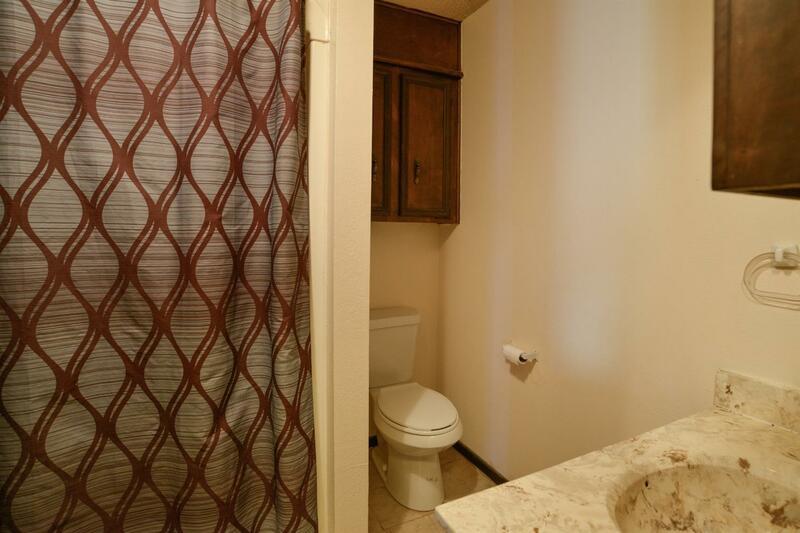 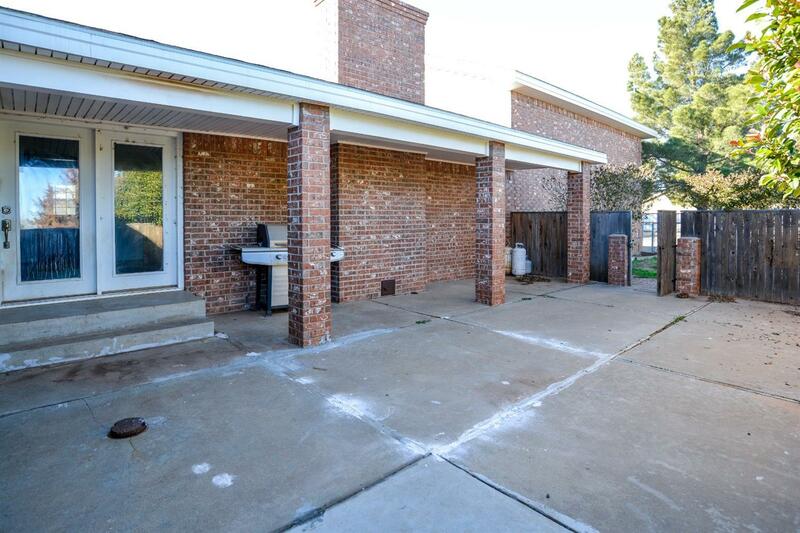 3 BEDROOMS, 2 BATHROOMS with a BASEMENT boasts 2500+ square feet. 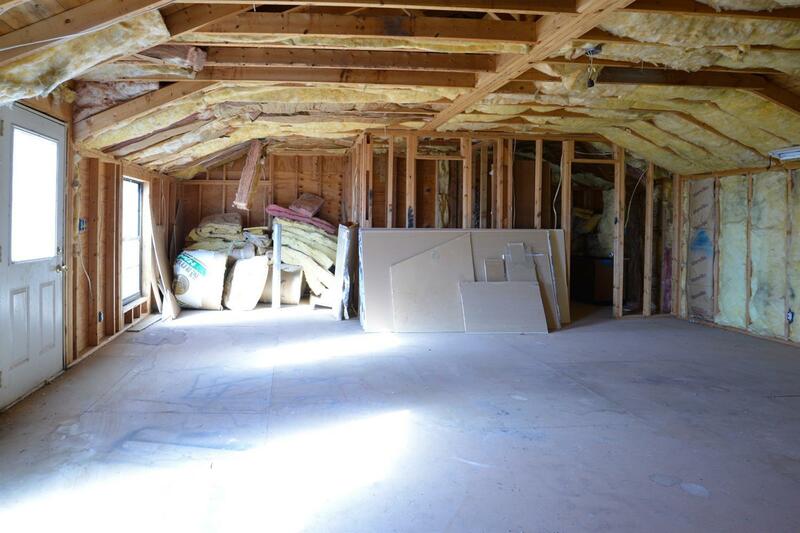 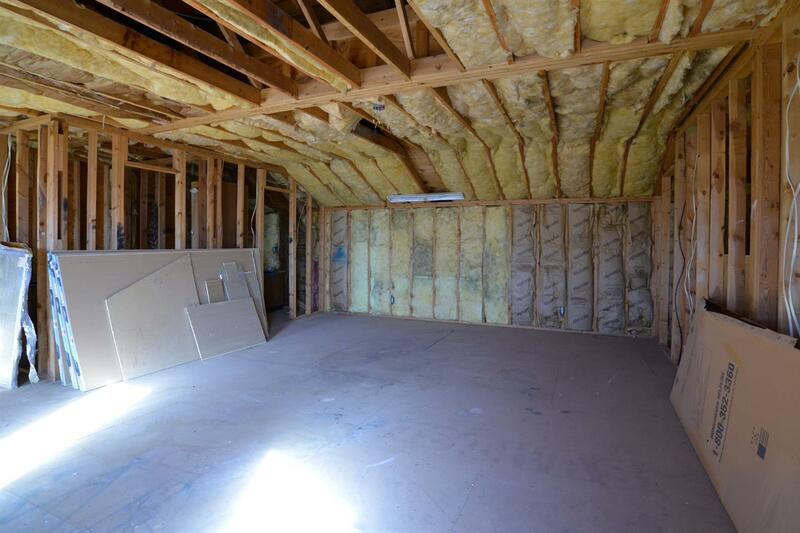 Sizeable, unfinished efficiency loft with it's own exit adds even more volume to the property. 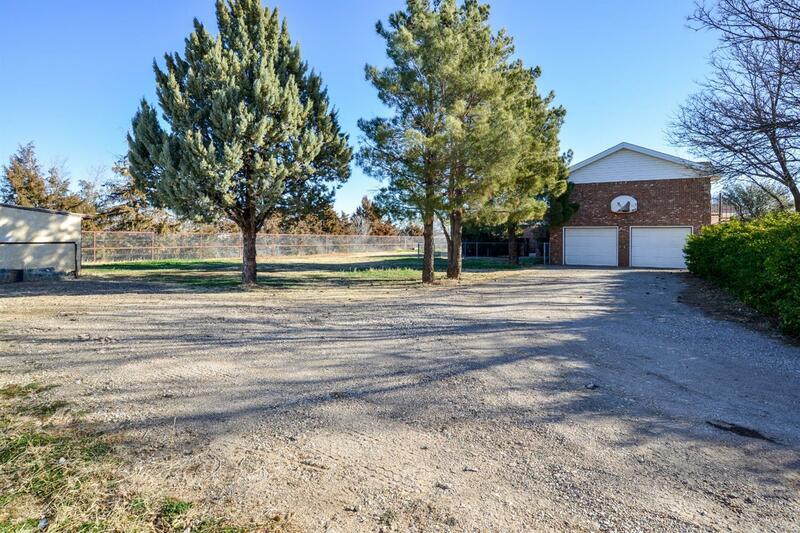 This distinctive property is worth a look.